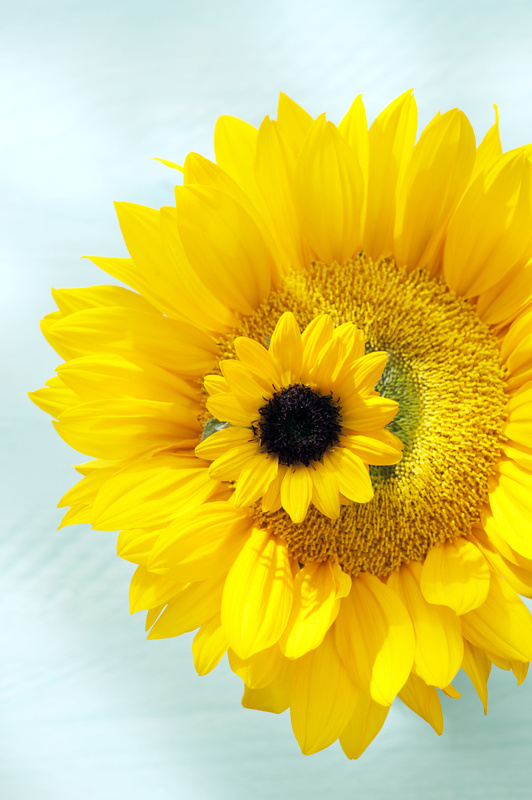 The Flower Agenda will focus on the majestic sunflower from week 27 to week 30. Consumers will be able to read all about this summery flower which deserves to be called the queen of summer flowers on Funnyhowflowersdothat.co.uk. 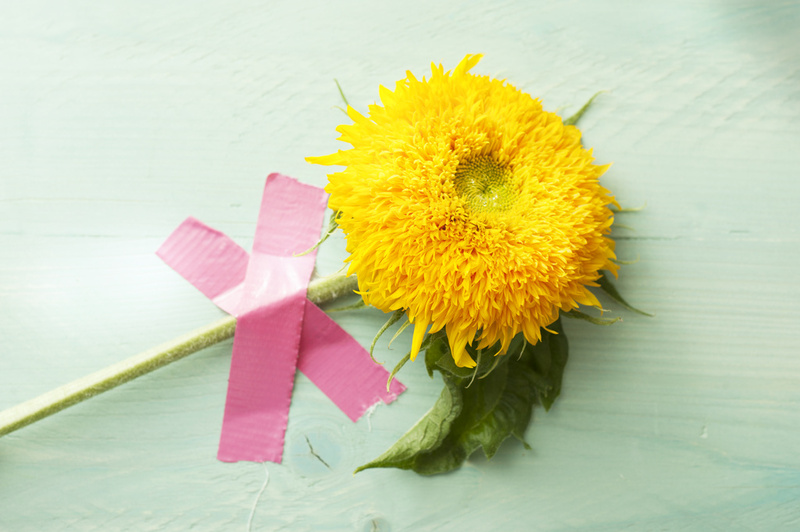 New images of every flower in the Flower Agenda have been produced in line with the Green Sector Trends 2015*. This is an interpretation of the latest consumer trends focused specifically on the horticulture sector, for both indoors and outdoors. There are three separate style trends: Unexpected Wild, Eco Luxe and The Happy Life. Each flower in the Flower Agenda has been photographed in one of these styles. 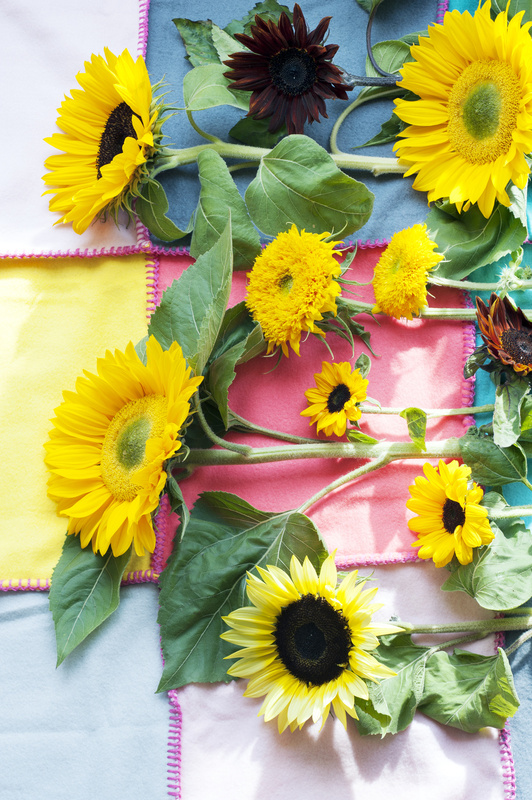 For the sunflower, it is the Happy Life style trend. 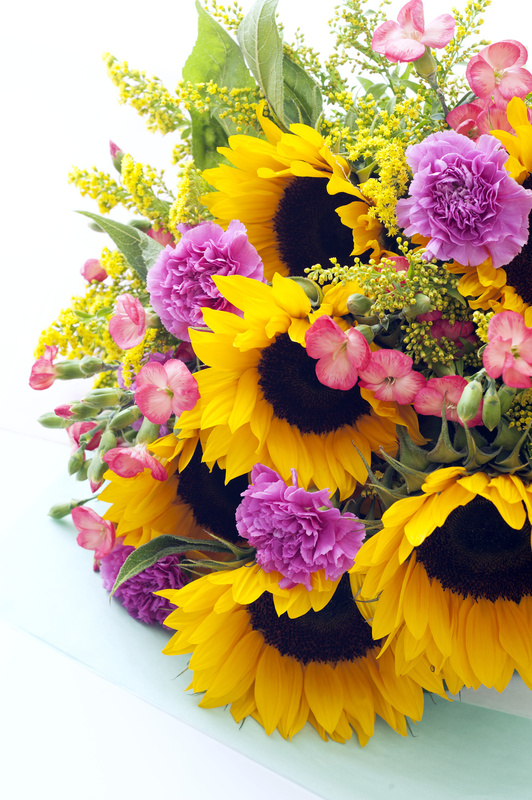 Alongside the familiar yellow sunflower, there are also orange, brown, cream and dark red versions. 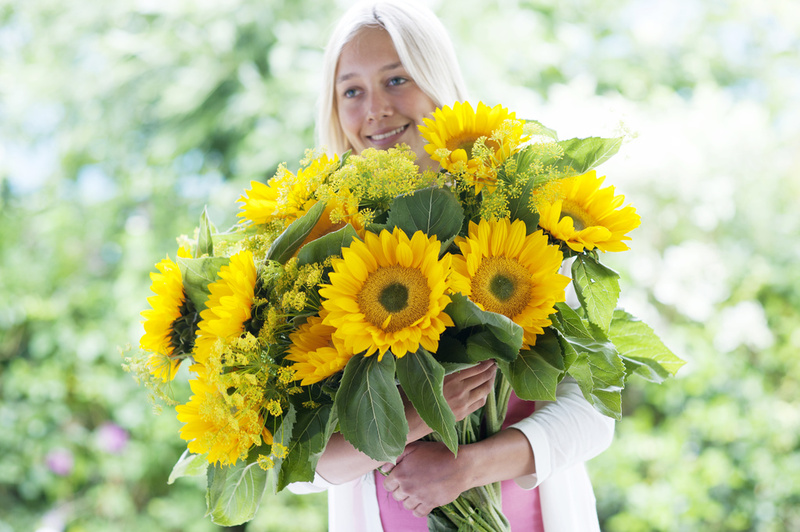 There is also plenty of variety in terms of shape: there are sunflowers with large or small flowers, with a single row of petals or with multiple rings. 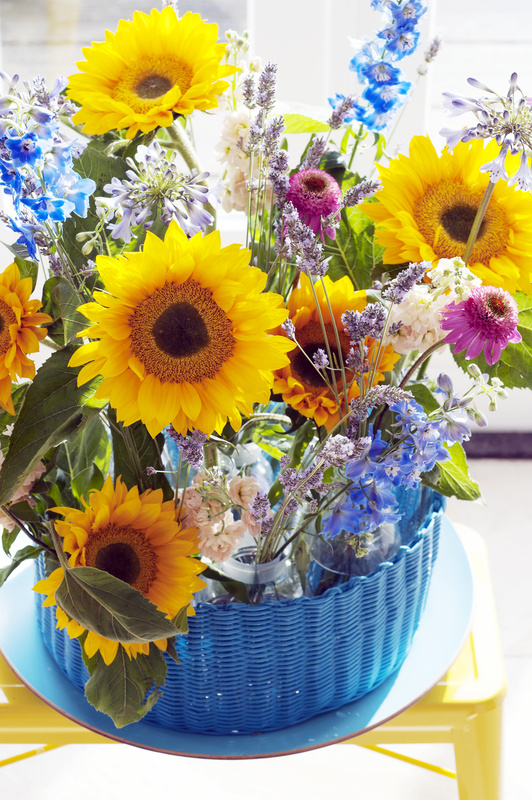 But any sunflower, in any colour or shape, always guarantees a healthy dose of that summer feeling. 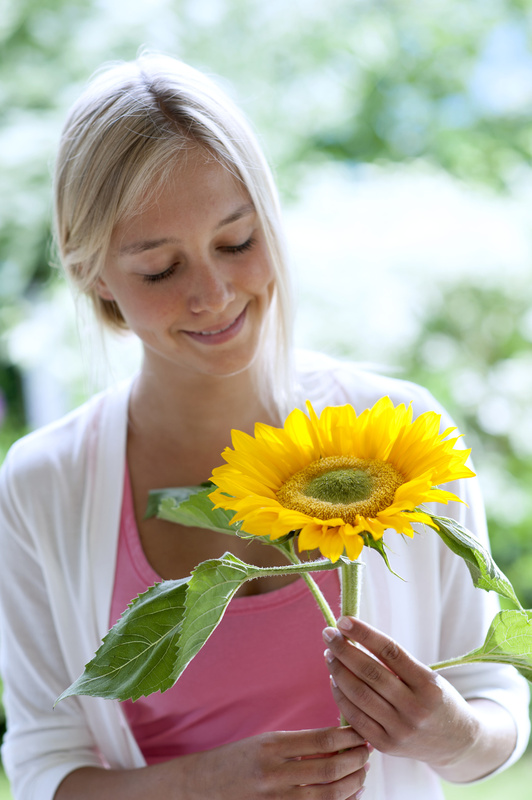 The sunflower often symbolises the sun and love. In Greek mythology the nymph Clytia fell madly in love with the sun god Apollo. Although Clytia was very beautiful, Apollo did not reciprocate her love. As a result Clytia died of misery, was transformed into a sunflower and constantly turns with the sun in order to be able to see her sun god. * The Green Sector Trends 2015 have been created in collaboration between Tuinbranche Nederland, Branchevereniging VHG, iBulb and the Flower Council of Holland.